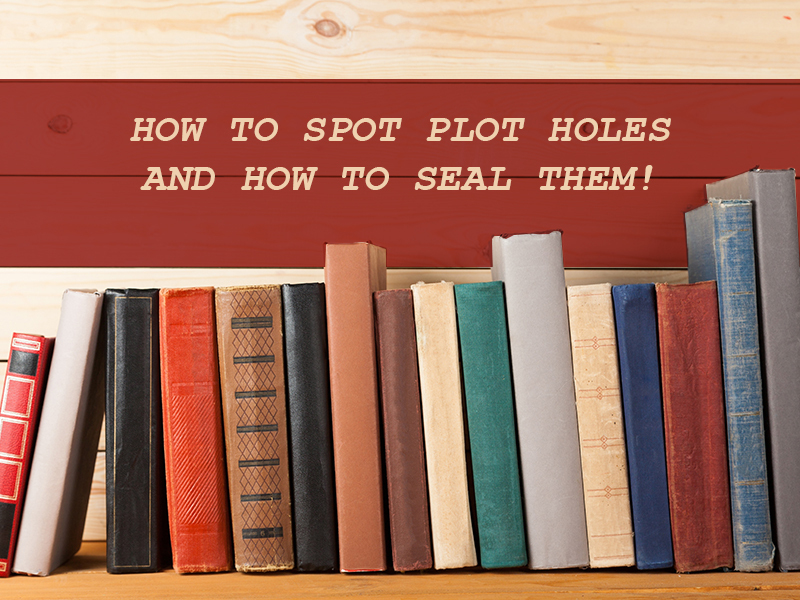 How to Spot Plot Holes and How to Seal Them! Writing a story is truly a joy, because you have the potential to create something that can captivate a multitude of people. In truth, by being a writer you can create entire worlds and cultures and touch the lives of a multitude of readers. But as great as all this may sound, the story writing process can still be quite complicated. One aspect of the story writing process, is the fact that plot holes can happen anytime during the story writing process, and it can derail and create inconsistencies in your storyline. So it is imperative that you know how to spot plot holes and how to seal them as effectively as possible. Here are some great tips to get you started. If you are going to rid your storyline of plot holes, it is imperative that you learn how to effectively spot them. Luckily, it’s really not that difficult to spot. First things first you should know that plot holes can come in various forms. A plot hole can be an inconsistency in the timeline such as the main character’s age not matching with his or her birthday. A plot hole can also be an illogical or impossible event, such as the main character falling off a hundred foot drop and not suffering even a scratch. Some plot holes can also come in the shape of continuity errors where a character dies early in the story, only to appear in the next chapter without any detailed explanation. All in all, the keener you are at spotting plot holes the more efficient your writing will be. Although you may be confident in your skills as a writer, you could always use some help. This is especially true if you are just a beginner. So it never hurts to get help if you can. You can approach a fellow writer and ask him or her to have a look over your work. They may find plot holes that you may have overlooked. They may also give you great advice that will further enhance your work. 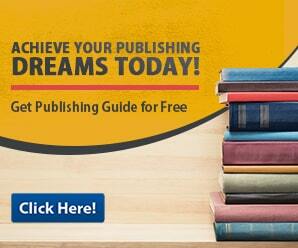 Yet another option, is to hire a professional book editor. They may cost you a tidy sum, but if you want to feel confident in your work, then hiring a professional book editor is key. All in all, having an extra pair of eyes is always a welcome addition to the editing process. Your characters are the main focal point of your story. This is because your readers will see the story through their eyes. They will experience every event through your characters. Which is why you should take time to develop your characters. Take the time to flesh them out. Give each of them their own personalities and motivations. Give them backstories and most of all, allow them to grow throughout the story. Be consistent in making your characters evolve throughout the story. Have them learn from every event and experience. This will make your characters seem more real and relatable. 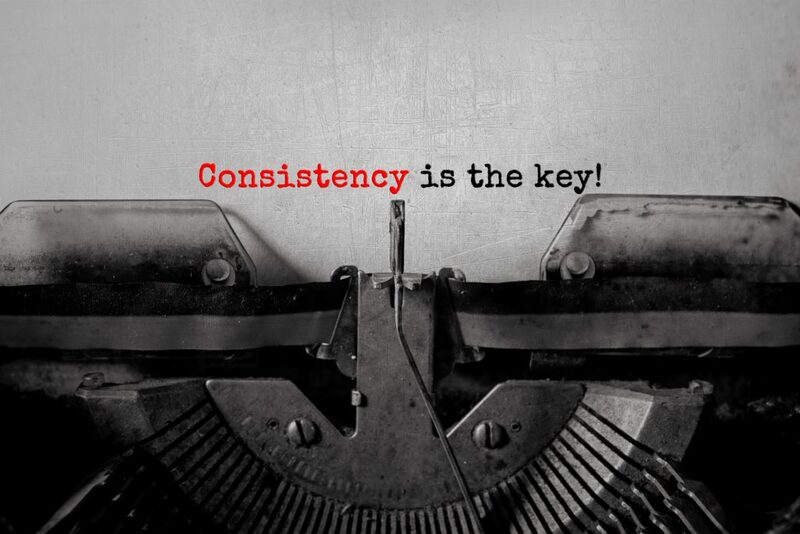 Overall by being consistent with your character writing, you are also strengthening your storyline. It always pays to write down any revisions you make. This is because any revisions you make early on in the story, can affect your overall storyline later on. Which is why you should write down all your revisions. That way you will always have a guide and know which part of the story has to be revised later on in the story. Overall by taking note of all your revisions, you can avoid making any more plot holes later on. As it was stated earlier, checking plot holes can take some time and effort. So it makes sense that you don’t rush it. Take it slowly, one paragraph at a time. Remember that one inconsistency or badly written character can mean a bad review for your work. By taking a more measured approach you will be able to spot subtle mistakes and correct them in the most effective and efficient manner. All in all, by taking your time with the writing process, you will be able to pace yourself and create a more complete storyline.